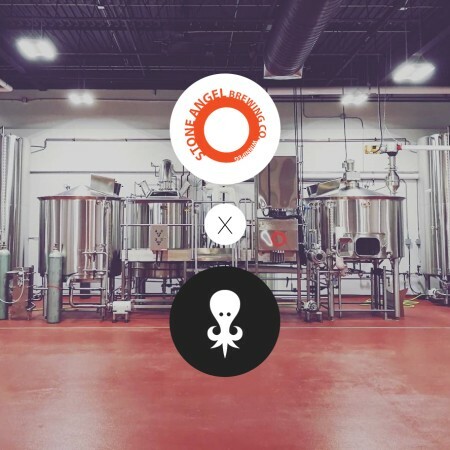 WINNIPEG, MB – Kilter Brewing and Stone Angel Brewing have announced a new partnership that will see Kilter setting up its own fermentation tanks at Stone Angel while sharing the brewhouse and other facilities. Founded by brothers Miguel, Julien, and Jerik Cloutier, Kilter was announced earlier this year as opening in its own brewery over the summer, but after the planned location fell through, they have been brewing on a pilot system at One Great City Brewing while searching for a new space. The new arrangement is similar to the one between Stone Angel and Devil May Care Brewing that launched earlier this year, and effectively turns Stone Angel into a co-op brewing operation. Stone Angel has also announced that it will be expanding the number of draught lines in its tap room to a total of 18, with beer from all three breweries to be available on a regular basis. For more details, see the full announcements from Kilter and Stone Angel.